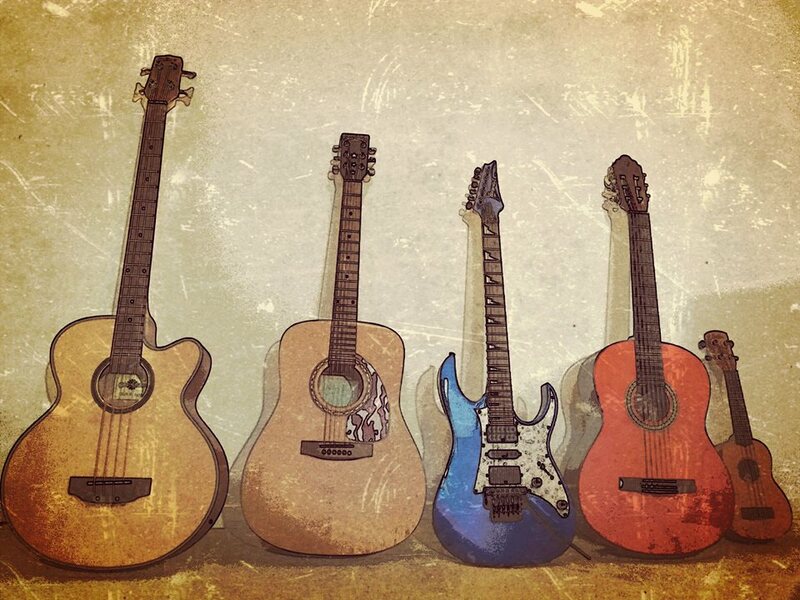 * Group Lessons, and "Guitar + Lessons" packs' information will be updated shortly. The advanced payment discount of £12 for a pack of 4 Lessons is available when booking your very first pack of 4 lessons. After that, it will only be available when booking a monthly pack of 4 lessons, and only when the payment is made between the 1st and the 6th of the month. I will do always my best to re-schedule in case you need to cancel or move a lesson. But if you can't make all the lessons you've booked, you'll be able to get them as an extra lesson once you have booked a new pack of lessons. If you are not planning to book another pack, if you are interested, I can record and email a video-lesson for you (30 minutes long maximum per lesson) based on the contents you request. I will prepare as many videos as pending lessons we have. If you decide to stop the lessons permanently, I may consider a refund of the remaining lessons depending on how many lessons of a pack we have done so far. The discounted price only applies when a pack of lessons is finished. For example, if I refund you 3 lessons out of a pack of 4, the first lesson would cost like a single lesson (£35), so I would refund you the difference. When there is a very short notice cancellation, I will make up for that lesson adding extra time to forthcoming lessons. I could also prepare a personalised video lesson instead when the student agrees to it. I may also charge 50% of the travel expenses depending on the cost of my traveling and the time it takes to get to the lesson from my area. In the case of the Single Lesson I charge the full amount of those expenses if there are any.